A decade of production and sales has made us a leading integrated enterprise with strong R&D in the cosmetics field. 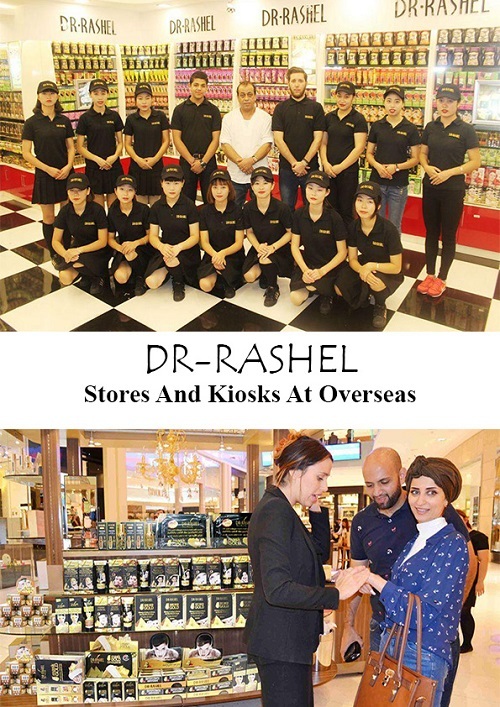 We have obtained brilliant achievements within the last several years and successfully launched several cosmetic series into the market which are very suitable and popular to all sorts of ladies. We always keep our promises, try for the best, put quality first and try to win more and more consumers in the world by our Development from Creation principle. 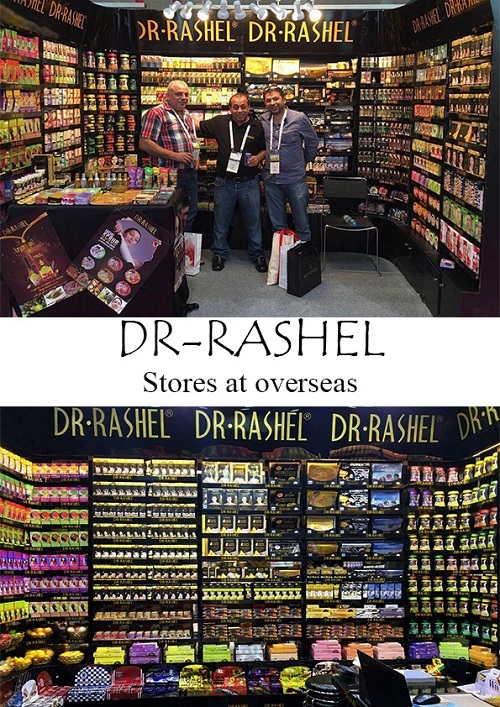 Our products are shipped primarily to Southeast Asia, the Middle East and CIS. Our main products are: Face mask、Neck mask、Hand mask、Foot mask、Face cream、Eye cream、Essence、Wipes、Mask Powder、Hair Treatment 、Hair Oil 、Hair Wax、Soap etc. 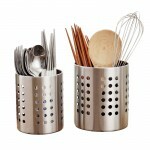 guarantees, competitive prices and excellent customer service to our customers worldwide. We hope to have cooperation in all different fields with domestic and international buyers, scientific research institutions and universities to create a bright future together! 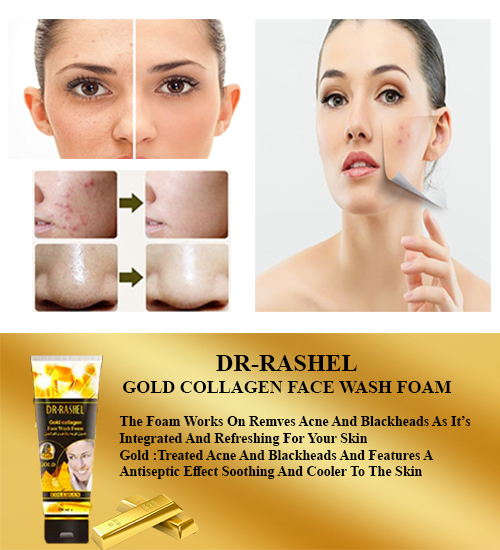 Description : DR-Rashel Gold Collagen Face Wach Foam- The foam works on removes acne and blackheads as it's integrated and refreshing for your skin. 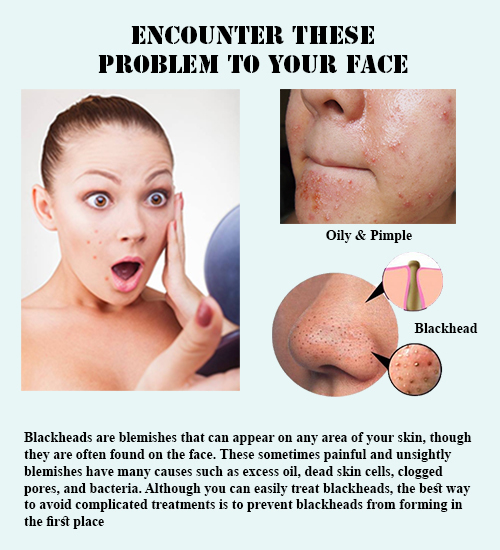 Gold : Treated acne and blackheads and features a antiseptic effect soothing and cooler to the skin. Usage : Put the proper amount of foam on the face rubbing in a circular motion on the face for 2-3 minutes then wash your face with water well, used it daily. Warning : For external use only, beware that comes into contact with the eyes, keep out of reach children.